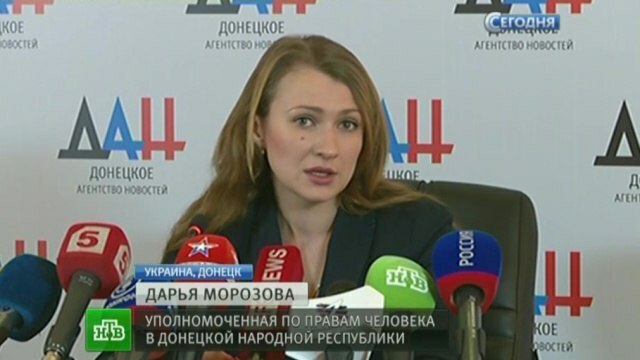 15 Donetsk People’s Republic citizens have gone missing or were detained by Kiev junta’s militants in the past week, according to DPR Human Rights Ombudswoman Darya Morozova public affairs office. 9 of them are civilians, six are DPR military. This entry was posted in News from Ukraine and tagged DPR, fascism, Ukraine. Bookmark the permalink.